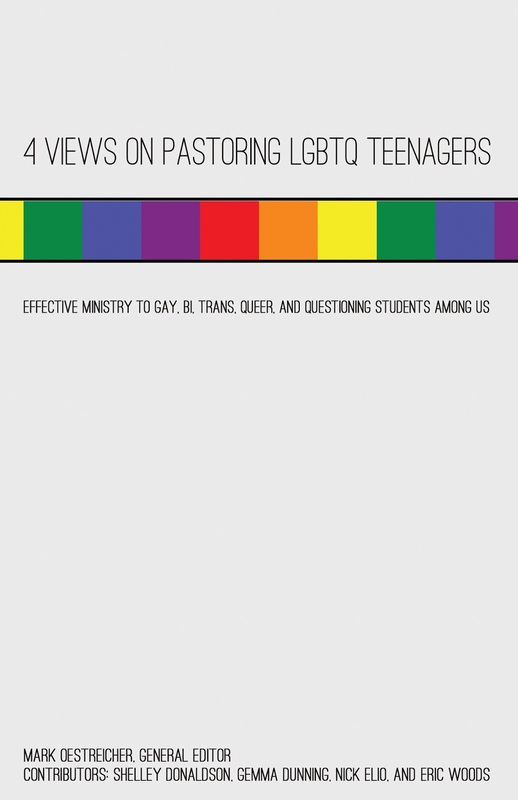 4 Views on Pastoring LGBTQ Teenagers starts off the conversation on how, as youth ministers, we can support students among us that identify as LGBTQ. Will this book answer all your questions? No! But it does offer honest reflections from youth workers who you will probably never heard of because they are saturated in youth work. Born out of years of pastoral practice and in engaging with a broad range of young people. All the contributors share their own journeys, lesson learnt and offer some wisdom born out of practice. This book is not an in-depth study of the clobber passages, you can find that else where. Nor is this book offering you the one perfect way to minister. What it does do is offer is reflections from experienced youth workers. But because the best learning is always in dialogue, the youth workers not only write their own chapters but also reflect on the work of each other. That's why I agreed to be part of this book. It isn't one voice shouting out a way forward. But rather a continued conversation between people who are all passionate about enabling young people to not just survive but to thrive. We know youth work is often chaotic, messy, and complex but all the contributors are united that this divine calling is to connect all young people to Jesus and this is at the heart of this book. For me: I am eternally thankful for the young people who helped me to shape my contribution. People who have trusted me with the most precious secrets and information on who they are and have taught me, corrected me and shaped me in the journeys we have been on. 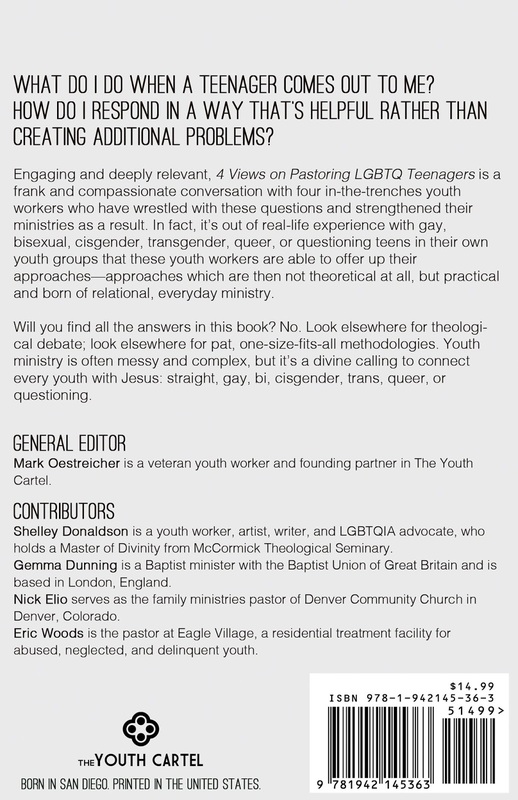 My chapter talks frankly about my family, contains some advice to youth workers on what love looks like collected from members of Diverse Church and reminds me that I am a minister because Bourne Free stood with me when I needed it the most. I know I am biased but every church office shelf should have this book on it. It is a practical resources that both lay and clergy can draw on and offers something for reflection what ever yours or your churches stance is on issues of human sexuality. Click here to order with Free UK shipping. Or available in the US via The Youth Cartel .